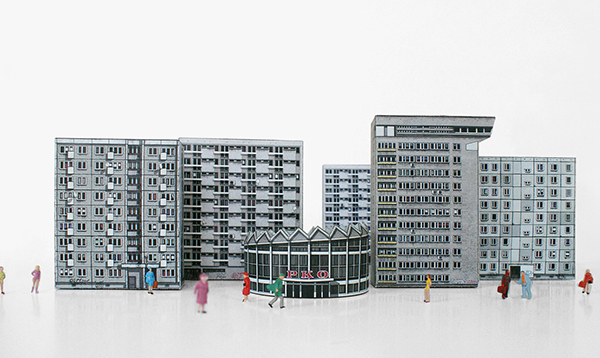 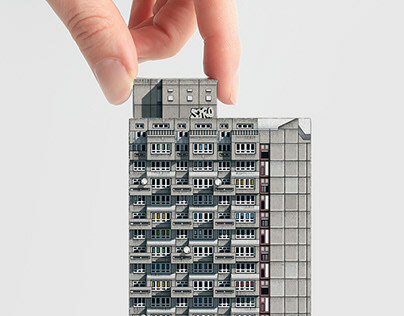 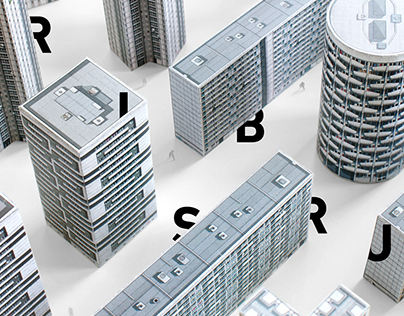 "Blok Wschodni / Eastern Block" is a collection of paper cut-out models representing various modernist buildings in Warsaw, Poland. 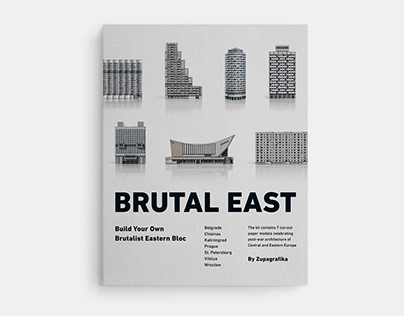 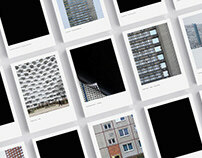 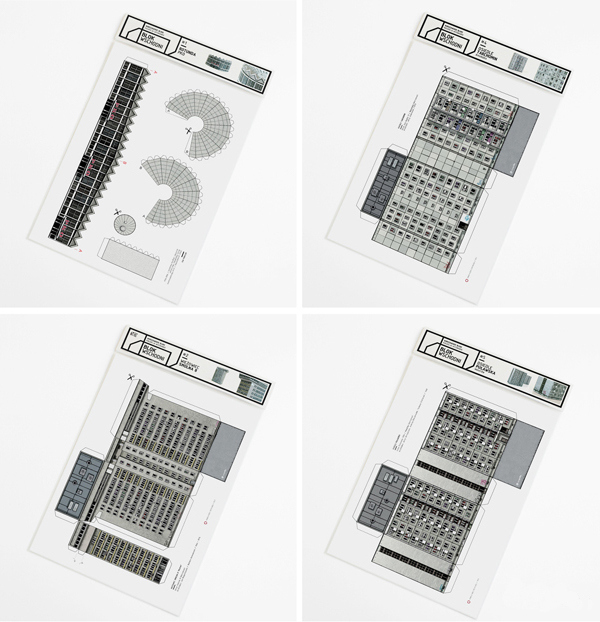 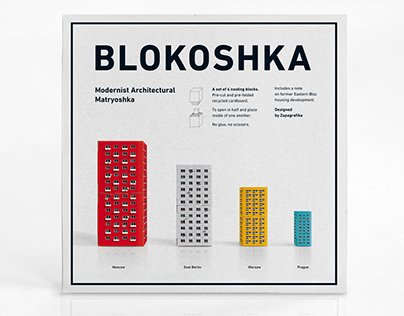 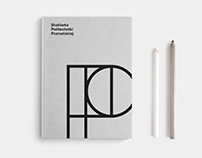 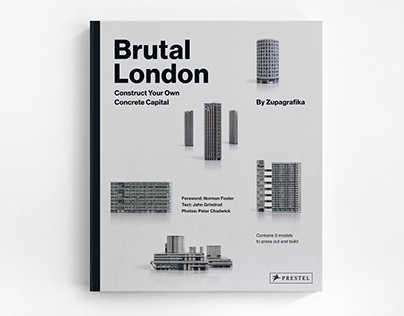 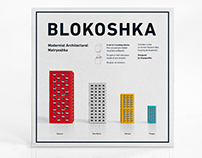 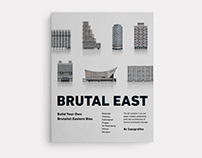 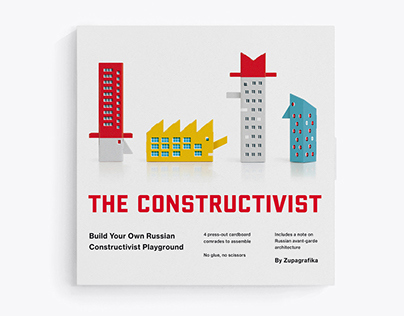 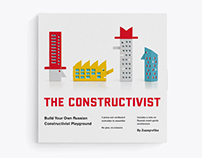 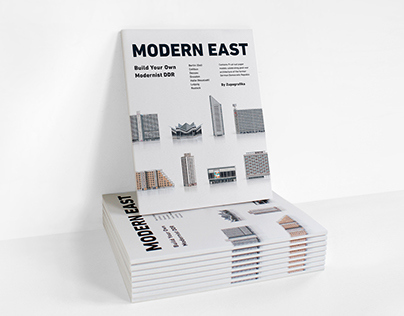 The series is made up of iconic examples of functional architecture (Rotunda PKO), some less classic buildings, however, familiar to the city dwellers (Za Żelazną Bramą, Smolna 8, Mokotów), as well as "Wielka Płyta" prefab bloks from the outskirts (Tarchomin). 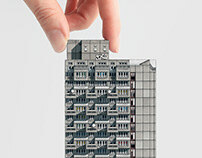 The whole set is eco-friendly as it is made from 100% recycled paper and carton. 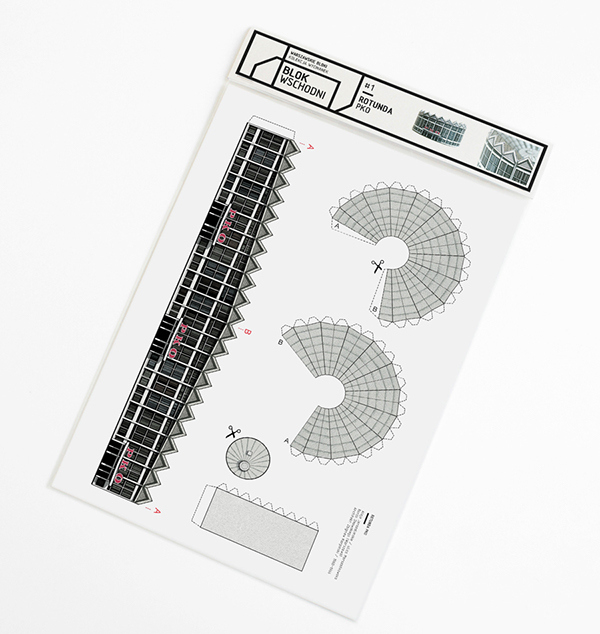 Each building is hand-drawn and includes a short technical note on its architects, year of construction and exact location. 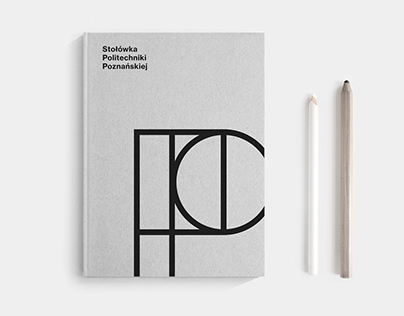 The complete collection can be ordered from our online shop Zupamarket and bought in bookshops and concept stores around Poland.